US Immigration and Nationality law offers several non-immigrants (temporary) visa types for entry to the United States. A visa – as opposed to status – is a document issued by a US Embassy or a Consulate that allows a foreign national to enter the US and, upon entry, to acquire a status in the US according to the visa type. These two concepts are often confused, especially when it comes to understanding the foreign national’s authorized period of stay in the US. 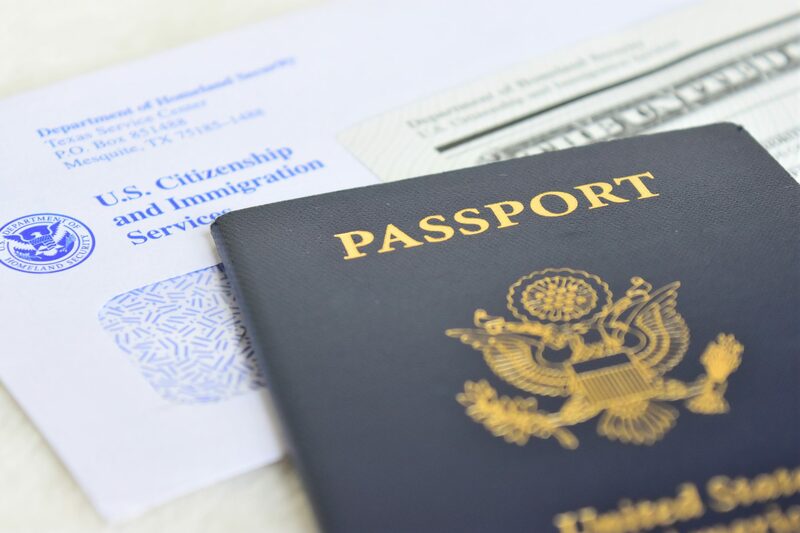 For instance, a visa stamp in one’s passport may be issued for 10 years – and it means that this person may enter the US within the 10-year period indicated by the visa validity dates. However, upon entry to the US, an immigration official will issue what is referred to as an “Arrival-Departure Record (Form I-94)” that specifies the non-immigrant status as well as the duration of such status. If a foreign national remains in the country for longer than the period indicated on his or her I-94 form, he or she is considered to be in the US illegally, without authorized status – despite the fact that his or her visa stamp may still be unexpired. It is imperative that foreign nationals be aware of their non-immigrant status and the associated expiration date.